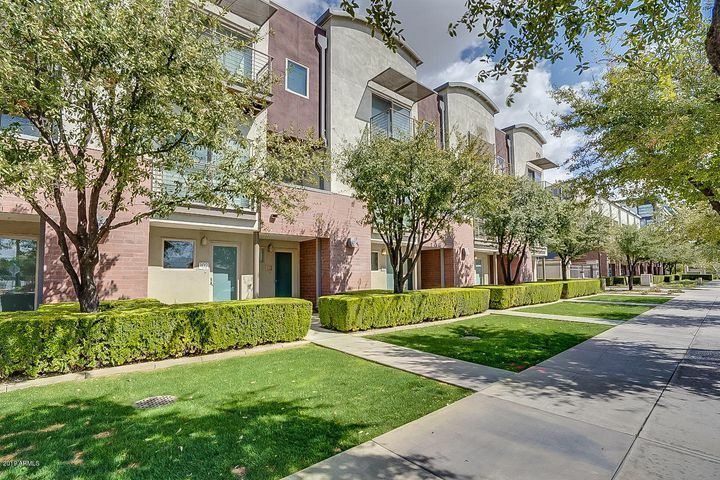 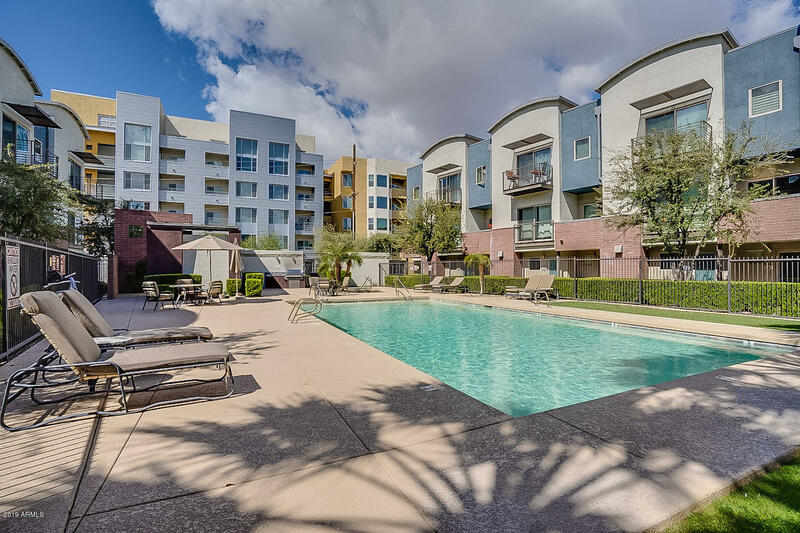 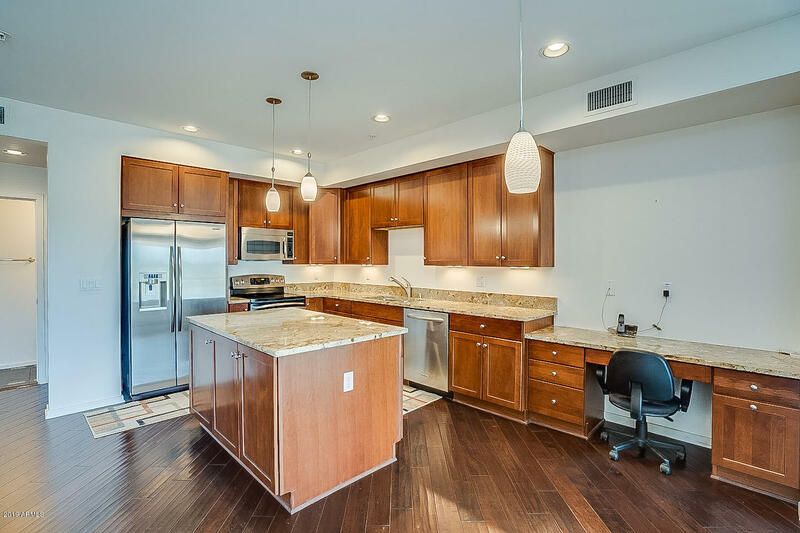 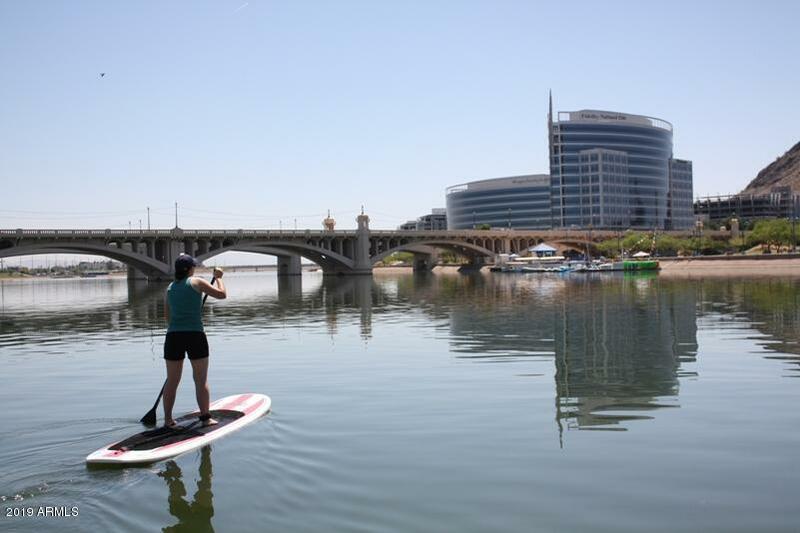 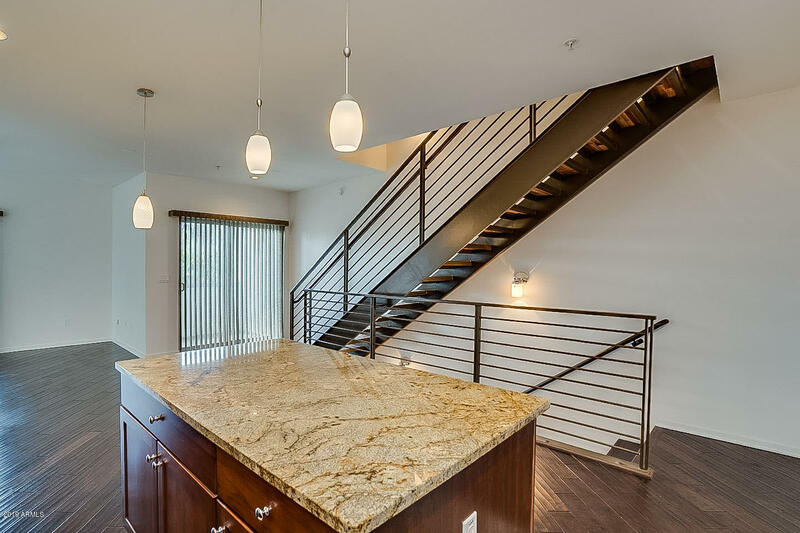 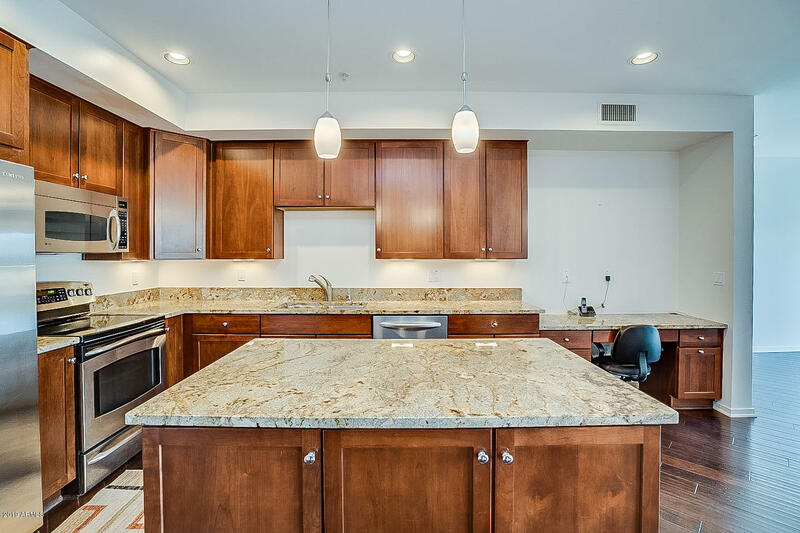 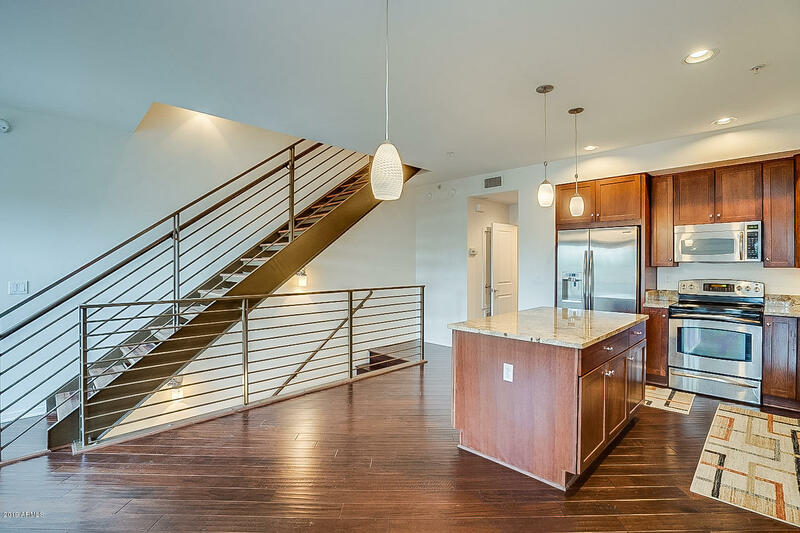 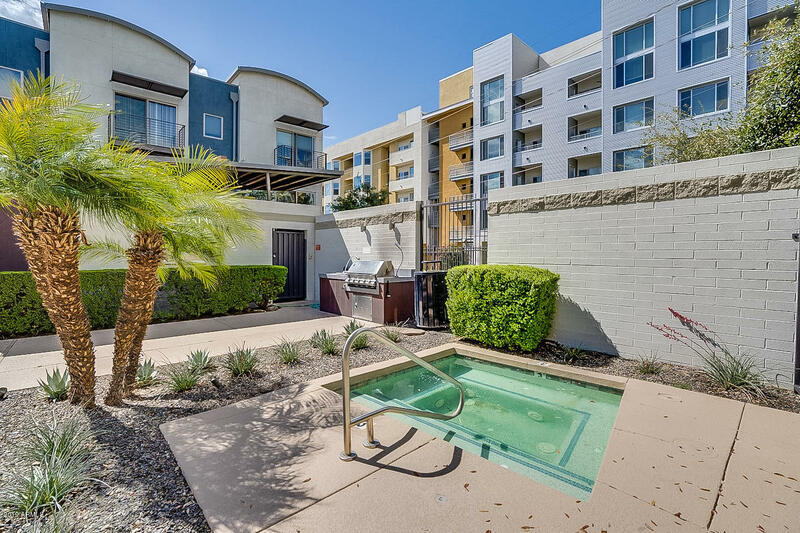 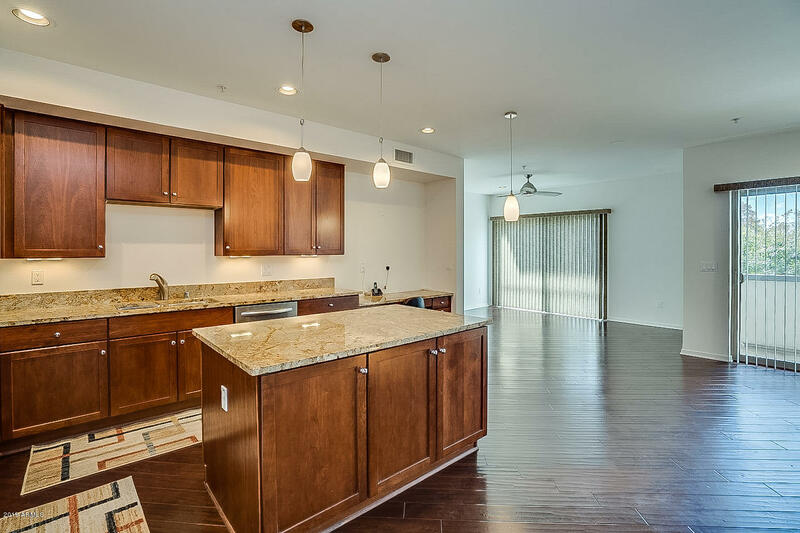 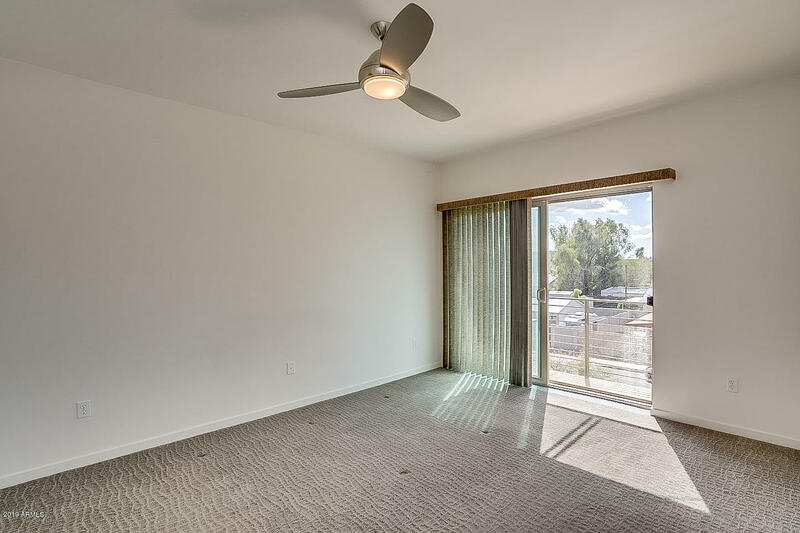 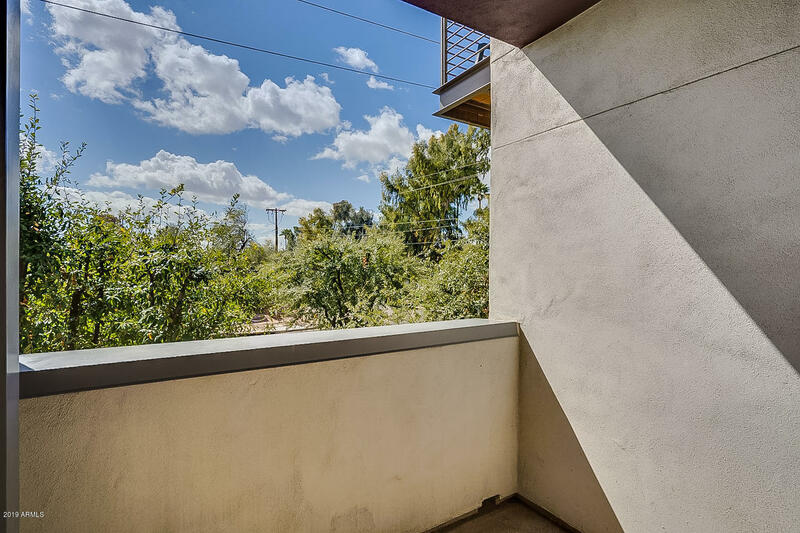 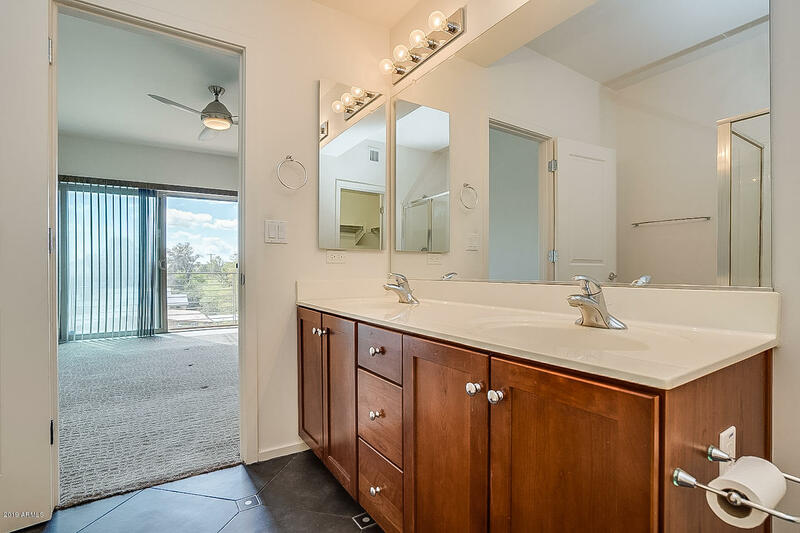 Come enjoy Tempe Town Lake living at it's best in this stylish 2 bedroom, 2 1/2 bathroom condo in the exclusive ''525 Town Lake'' gated community by Pulte. 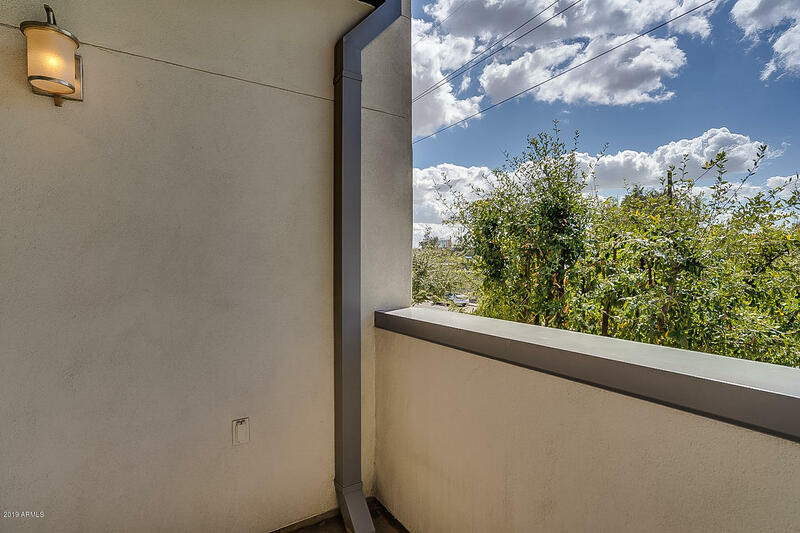 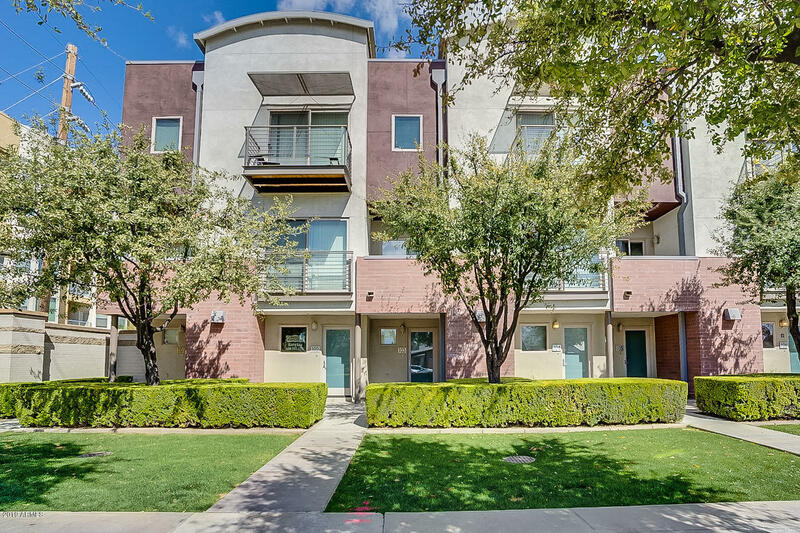 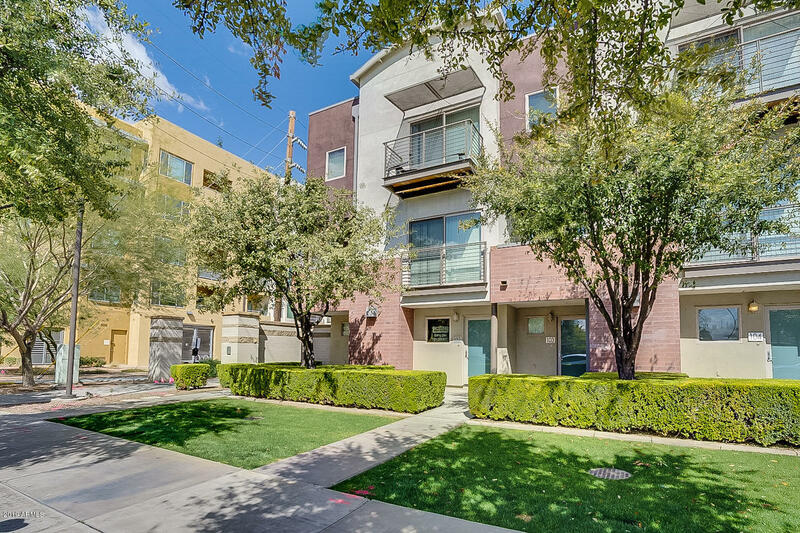 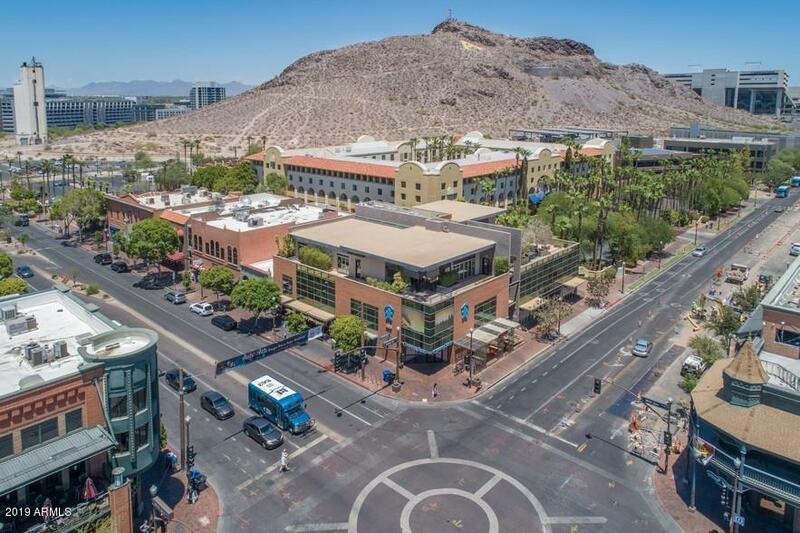 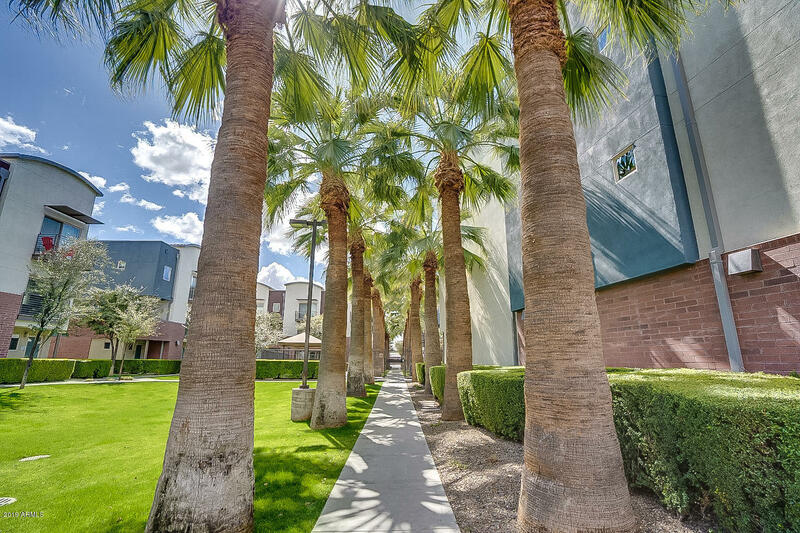 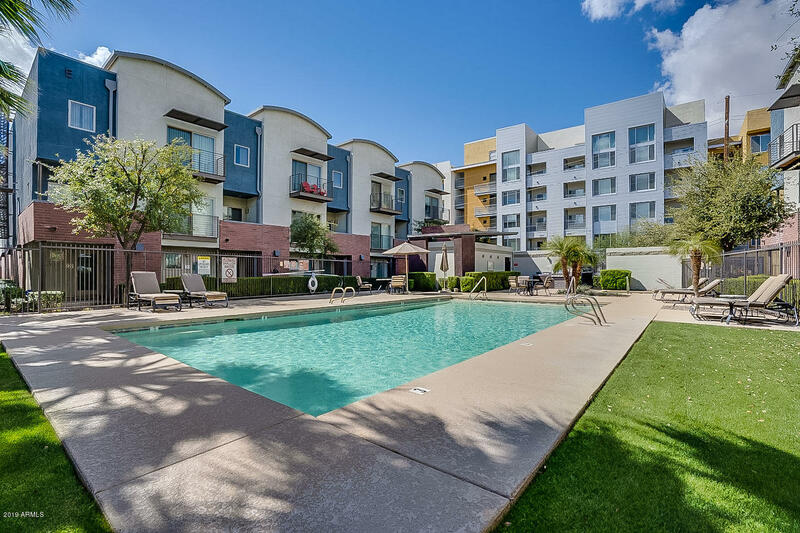 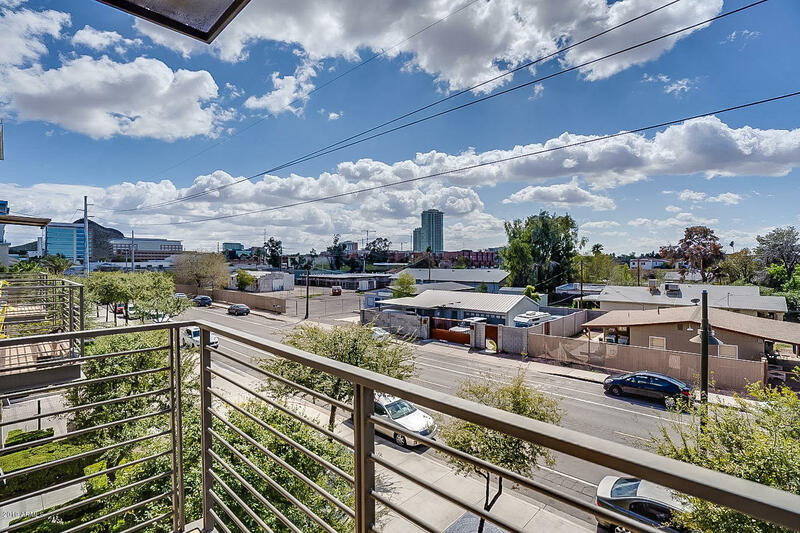 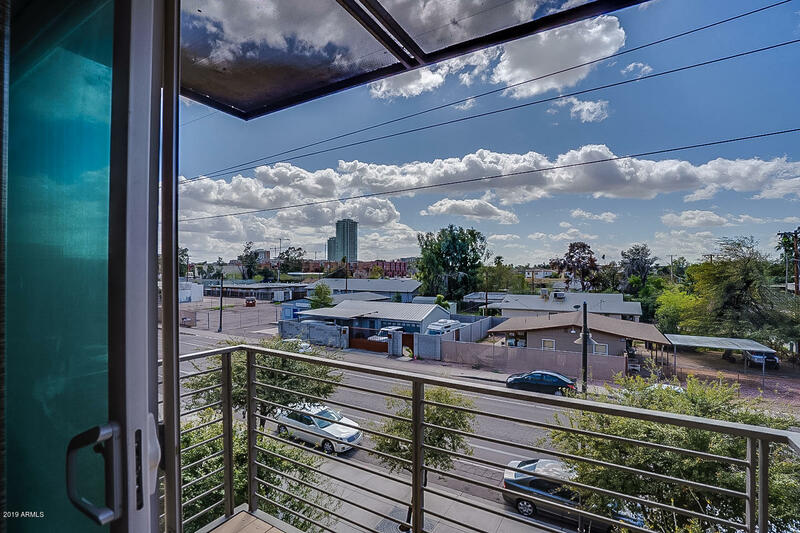 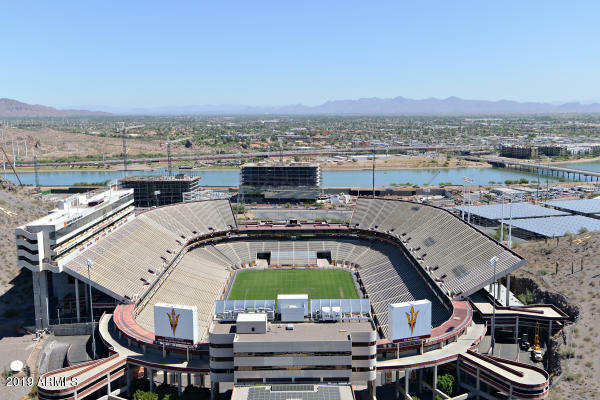 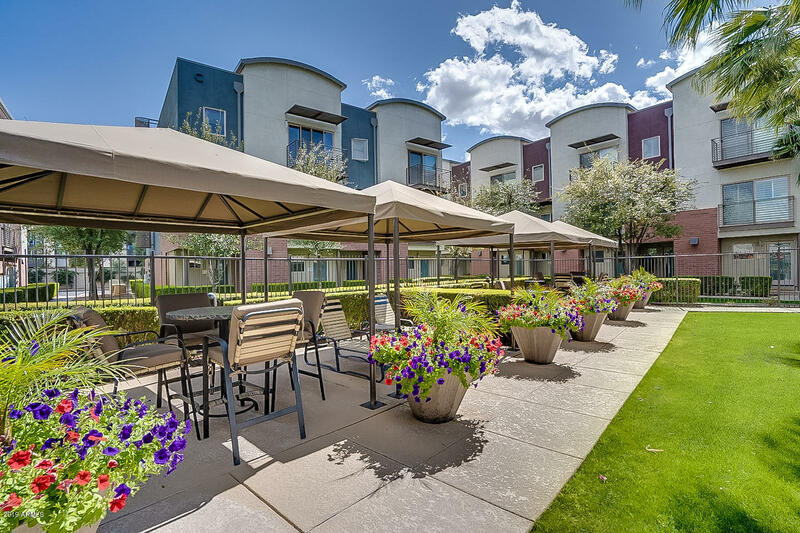 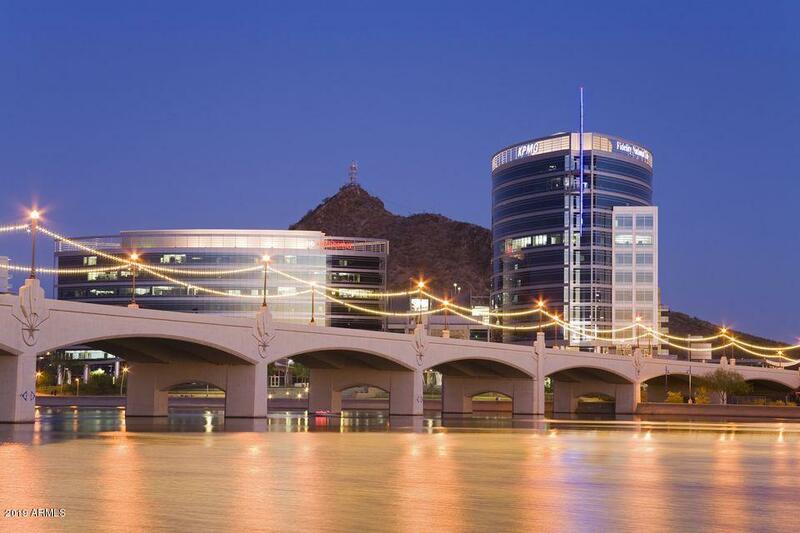 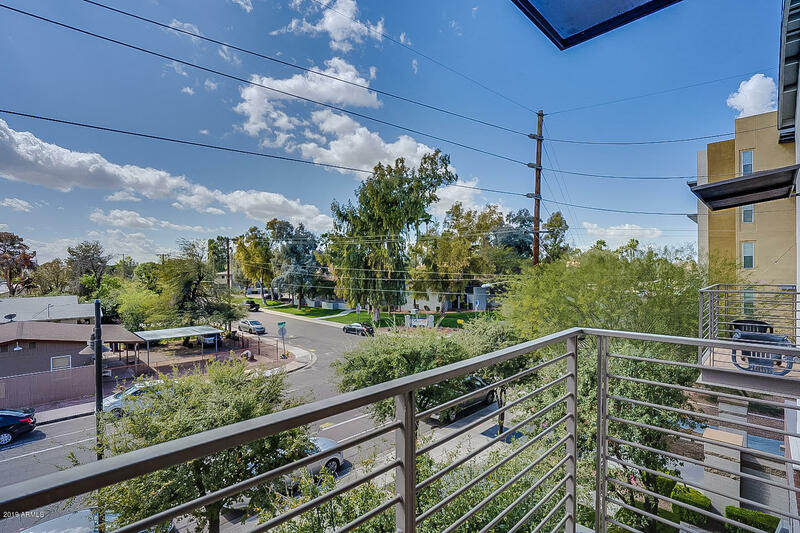 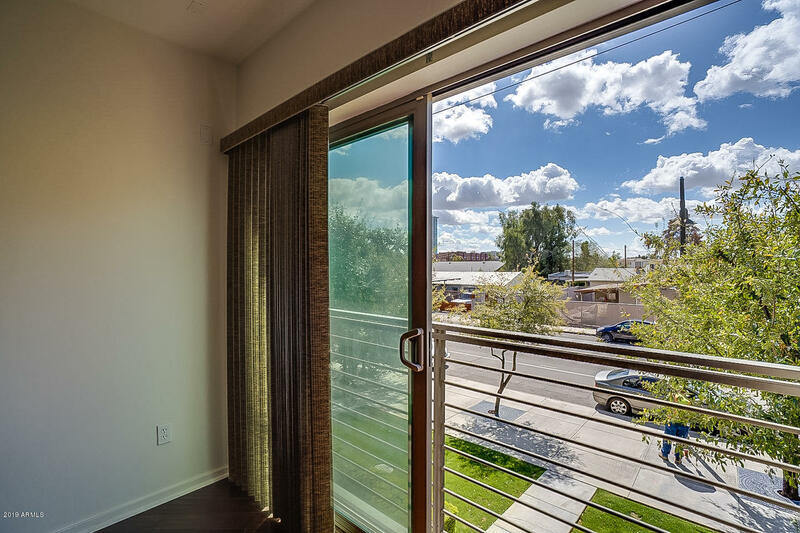 Located in the heart of downtown Tempe, minutes from Mill Ave, next to Tempe Center for the Arts, the light rail & close to ASU. 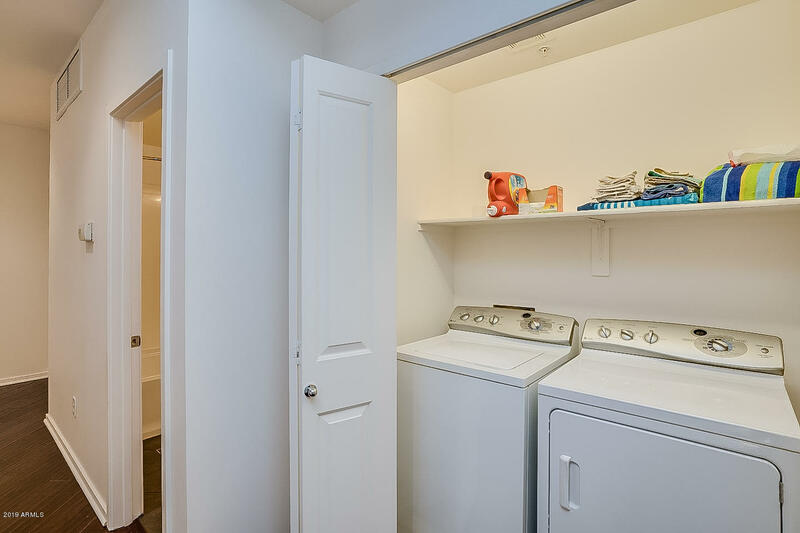 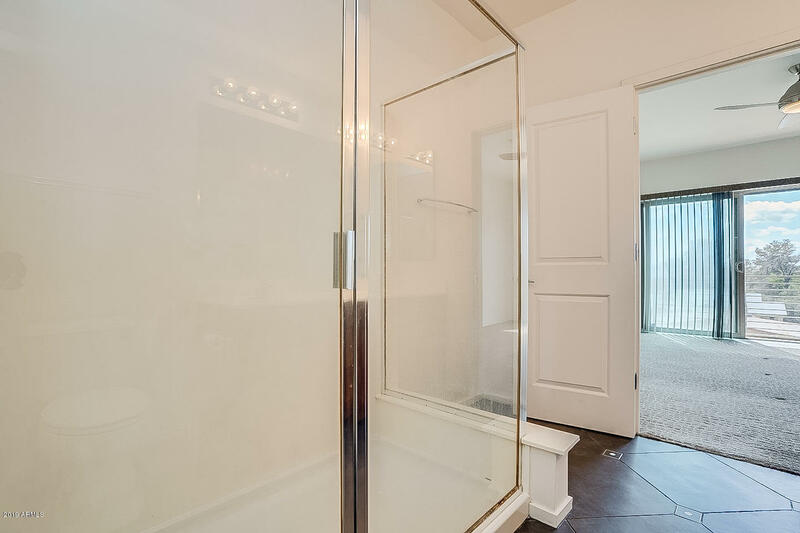 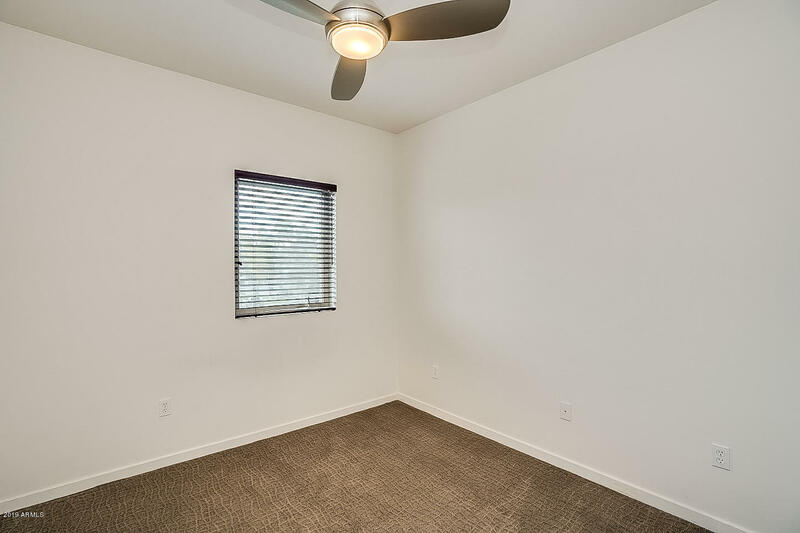 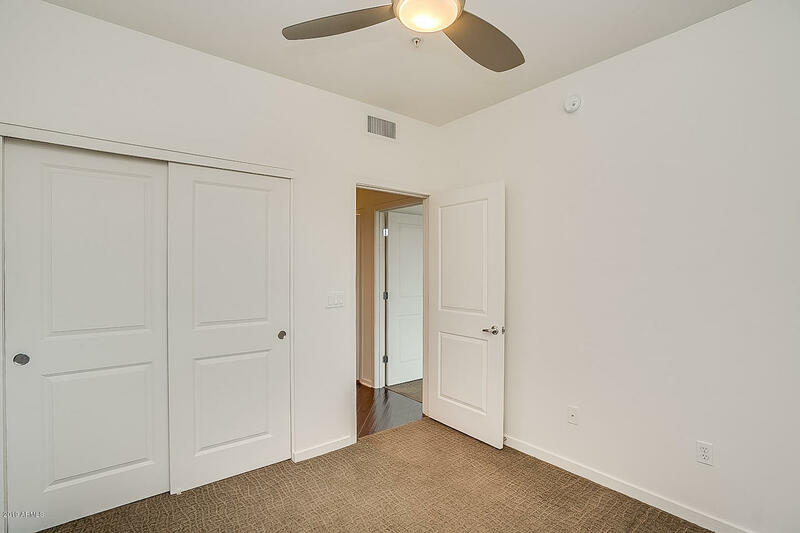 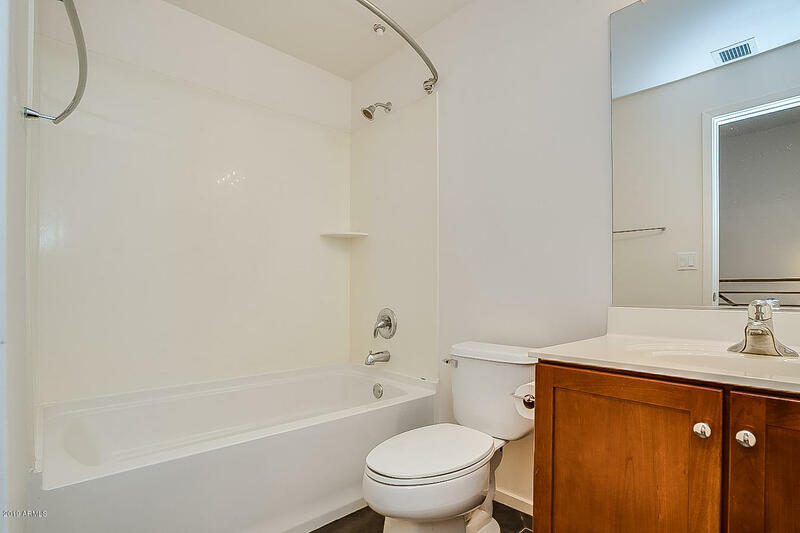 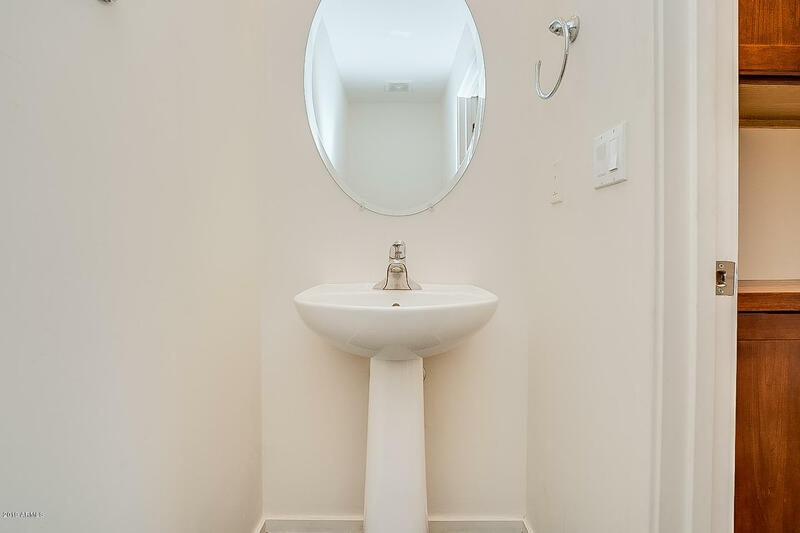 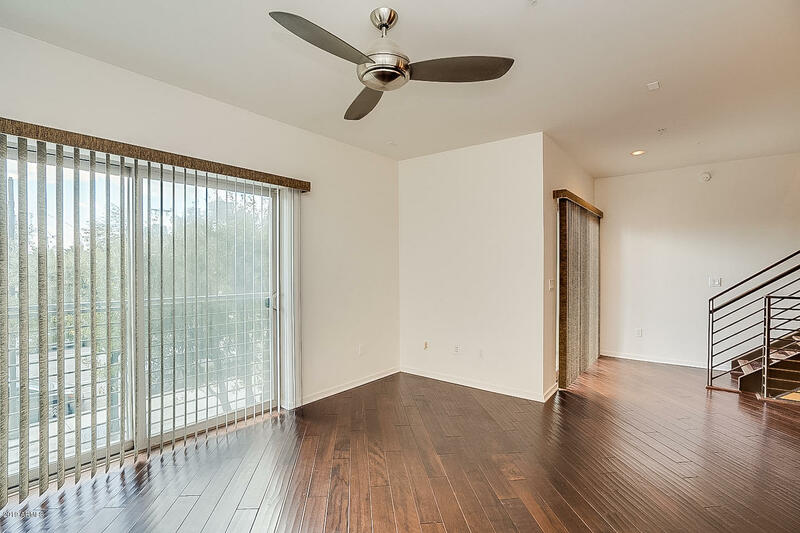 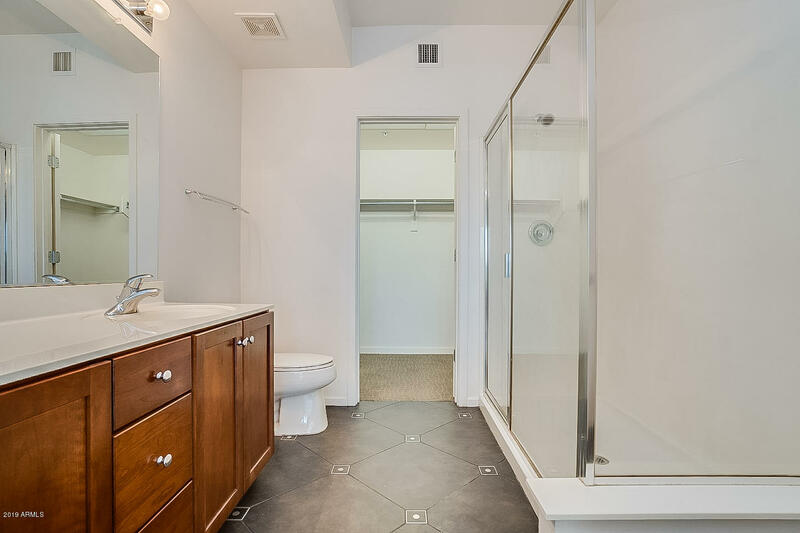 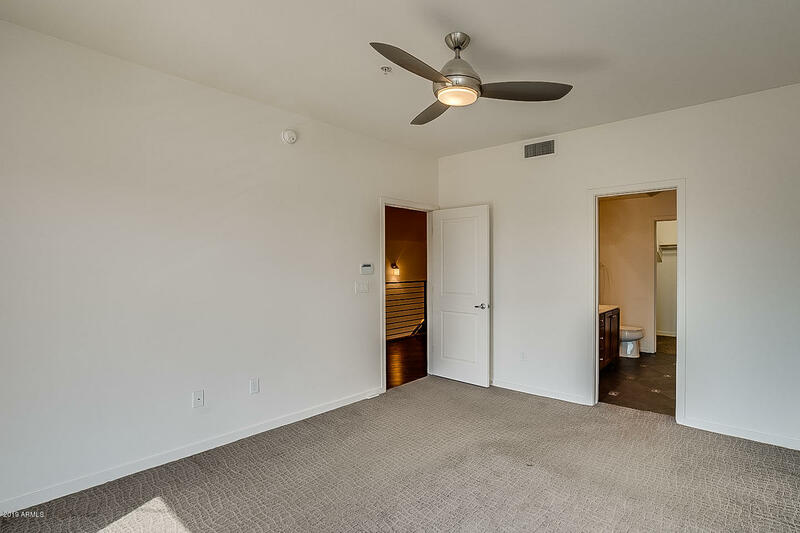 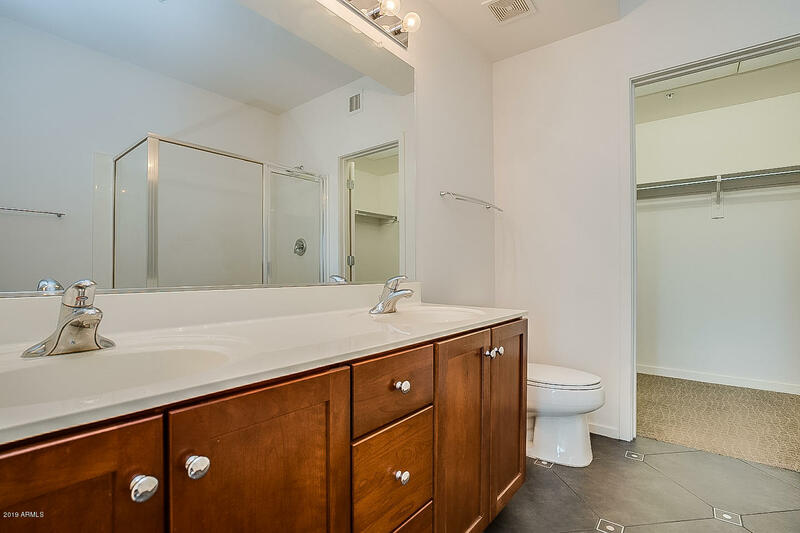 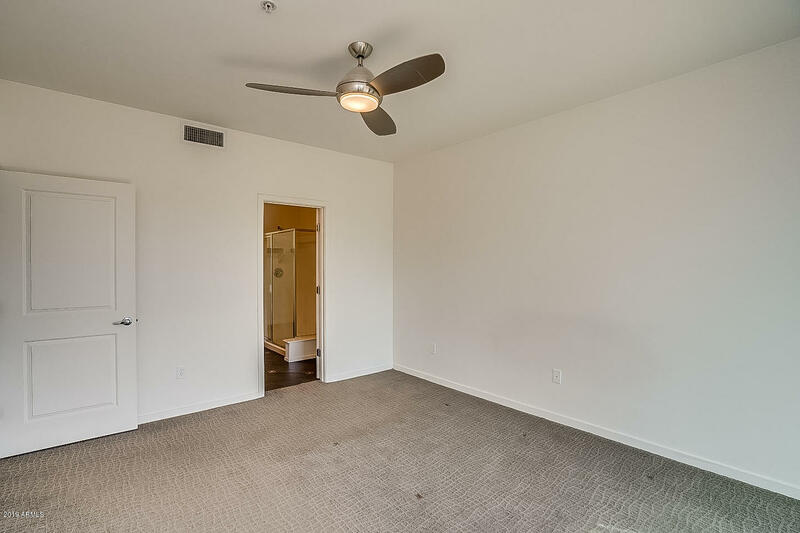 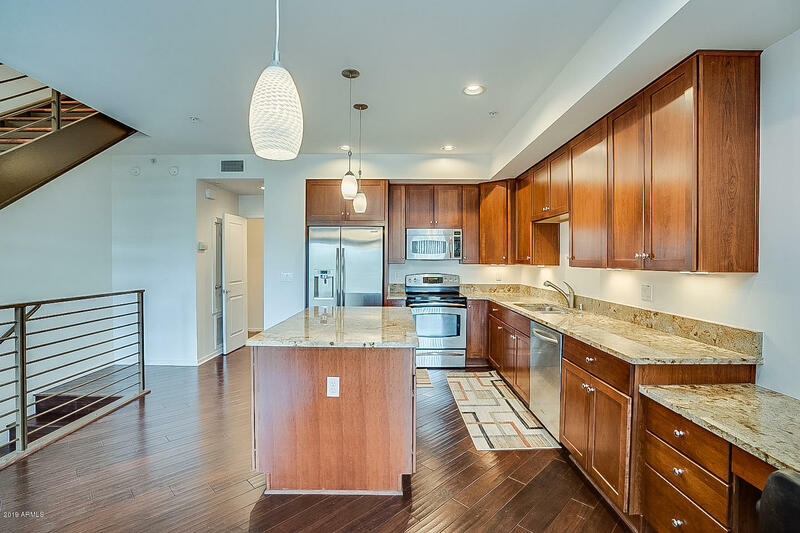 Equipped with Stainless Steel appliances and washer & dryer, hardwood floors are featured in all living areas, with lush carpet in bedrooms and upgraded tile in bathrooms. 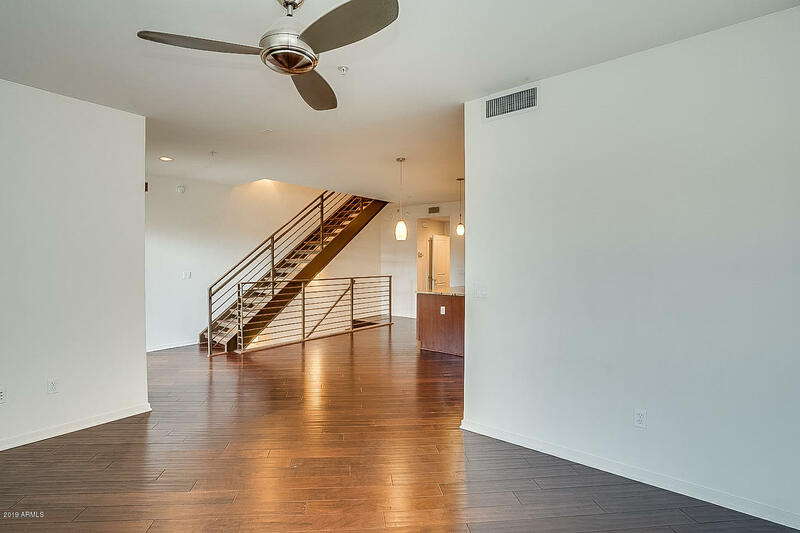 Loft/office area is located upstairs along with a private balcony off the master suite. 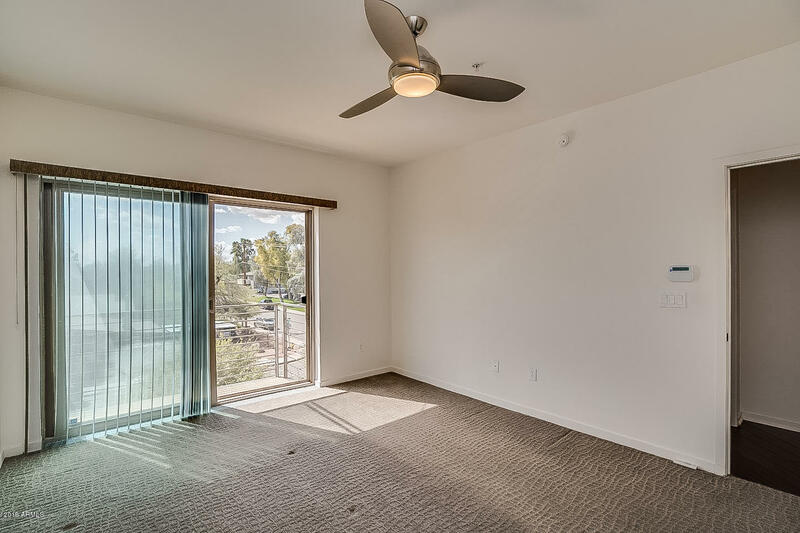 Living Room features another balcony and is pre-wired for surround sound. 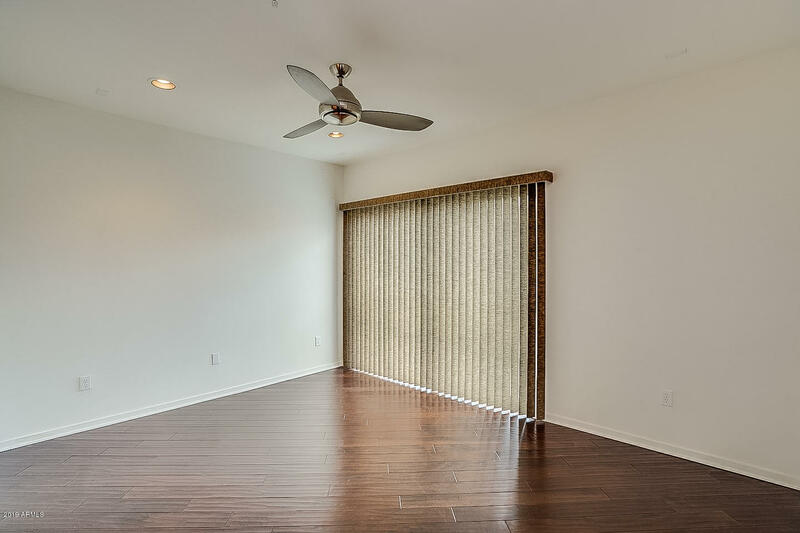 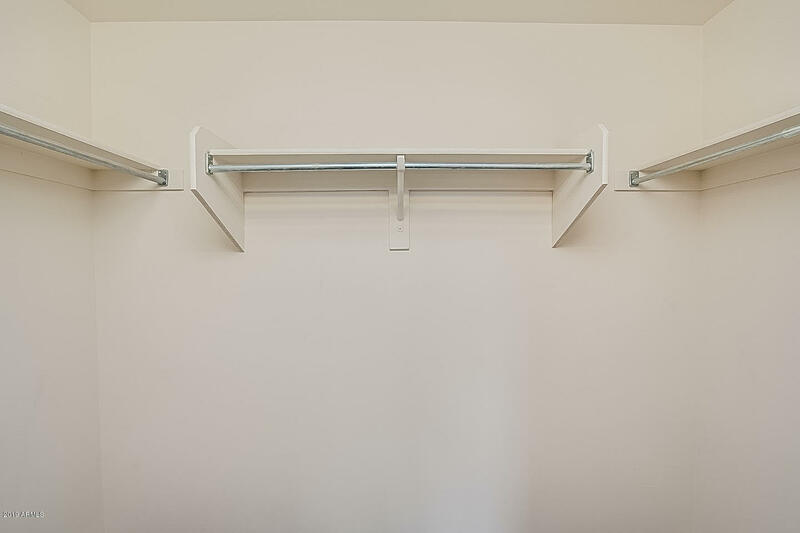 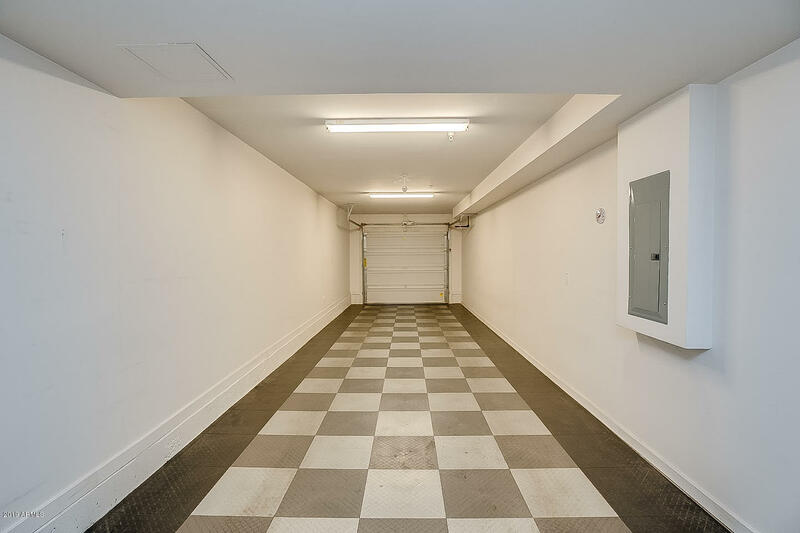 Includes a tandem 2 car garage with built-ins and highly upgraded floors. 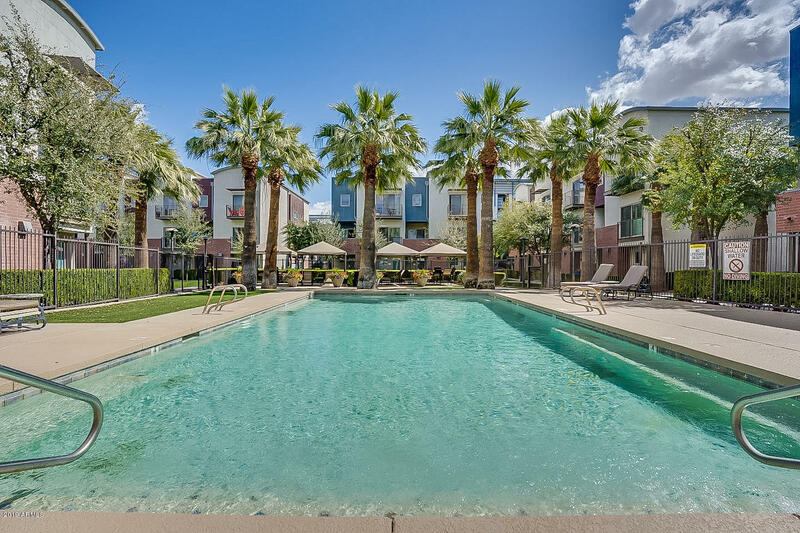 Community includes a swimming pool, park area, cabanas, Jacuzzi, BBQ & an outdoor shower and bathroom!